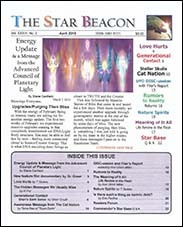 THE STAR BEACON is a metaphysical newsletter that comes out every other month and has been in publication since 1987. 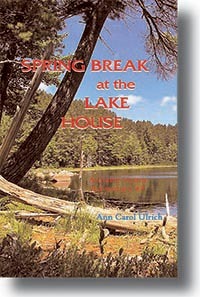 Editor and Publisher: Ann Ulrich Miller. You can subscribe to the print edition or full-color PDF edition. Request a free sample! Welcome to Earth Star on the Web. 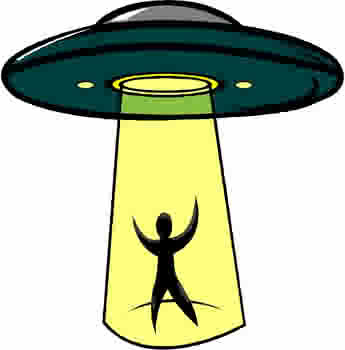 Here you will find a wealth of articles on diverse topics including UFOs and extraterrestrials, the paranormal, healing, earth changes, spirituality, the latest sightings, channeling, astrology, book reviews, art, poetry, plus conference news and reports, and a whole lot more. . Regularly featured columns include Energy Update and a Message from the Advanced Council of Planetary Light by Diane Canfield, Generational Encounter Contact (Sheri's Sixth Sense) by Sheri Gould, Is there such a thing as karmic debt? 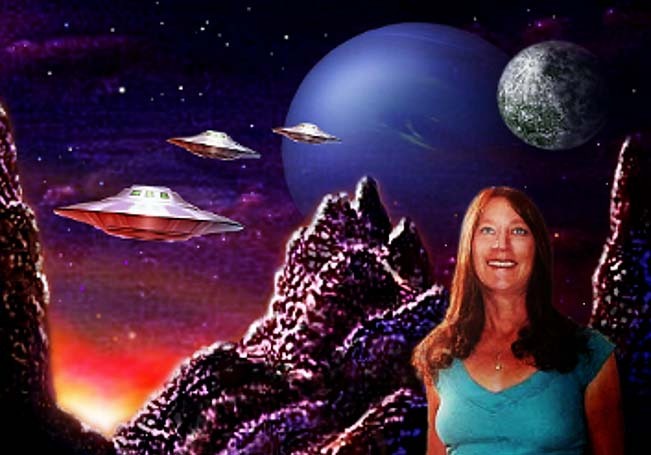 by Erin Pavlina; DISC-ussion (the latest UFO sightings), The Meaning of It All by Ann Ulrich Miller, The Stellar Skulls by Terra Rae of "Team Earth," Commander's Star Base by Commander Sanni Ceto, Rumors to Reality, Nature Spirits, Dr. Greer's New Documentary and more. Guest column by Al Fry and many others. by Terra Rae of "Team Earth"
Also in this month's STAR BEACON ... Love Hurts (palmistry reading) by T Stokes ... 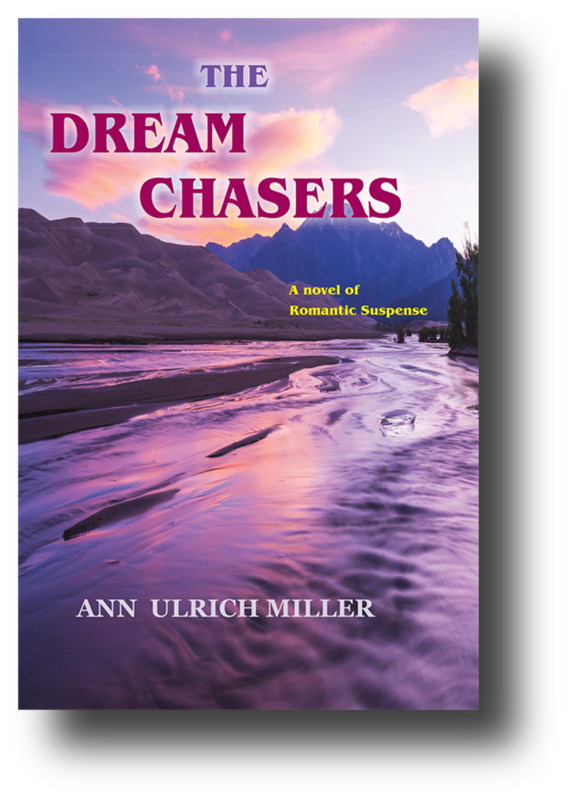 The Meaning of It All: "Life Review in the Flesh" by Ann Ulrich Miller ... DISC-ussion "Meteor Explosion" ... George Filer's Latest Report: Excerpts ... Nature Spirits by T Stokes ... The Hidden Messages We Usually Miss by Al Fry ... Rumors to Reality ... Commander's Star Base (Q & A) ... and Readers Forum! December 2017: David Wilcock: Is Big Announcement Coming? June 2017: What really happened to Lemuria and Atlantis? February 2017: Did Trump's speech hint of disclosure? You can sample some of the articles in the April Star Beacon for free by clicking here. Not all articles are linked. To read the entire issue, we invite you to purchase the PDF for just $2.00. 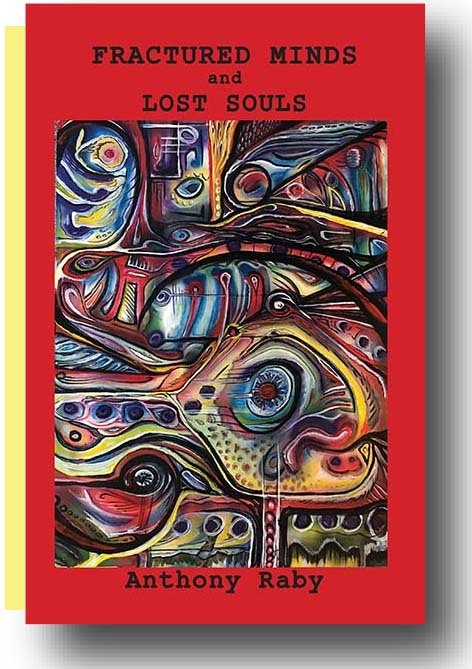 You may also order a print copy of the current issue for $5.00, to be mailed to your location. To inquire, e-mail starbeacon@gmail.com. SORRY, back issues are NO LONGER AVAILABLE IN PRINT. PDF back issues are available for $2 per issue starting in 2007. STAR BEACON SUBJECT INDEX lists most articles in print since April 1987. Updated to include our 2018 Titles. Plus... FREE SHIPPING when you buy 3 or more books. Have you seen W I S P ? A New Favorite . 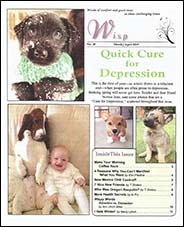 . .
Earth Star's 'SISTER' MAGAZINE "Wisp"
The March issue is out now. Wisp's newly updated Web site is LIVE HERE! 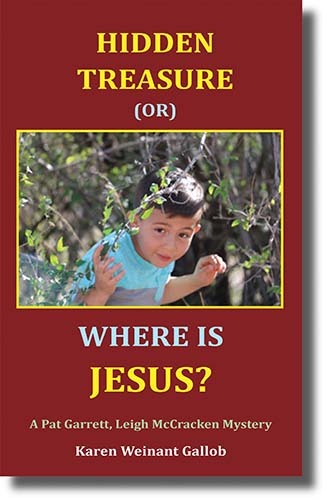 HIDDEN TREASURE (or) WHERE IS JESUS? Browse our Book Catalog to view all our books and publications. REVISED! 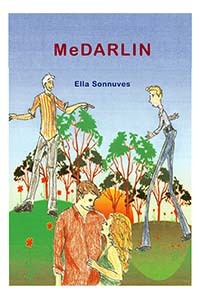 eBooks from The Space Trilogy on Amazon Kindle ... Intimate Abduction and Return To Terra!